There are a few options for Tokyo Disney Resort Hotels in and around Tokyo Disneyland, Tokyo DisneySea, and the nearby Urayasu area. It’s a bit overwhelming to figure out where you’ll want to stay based on budget and location. 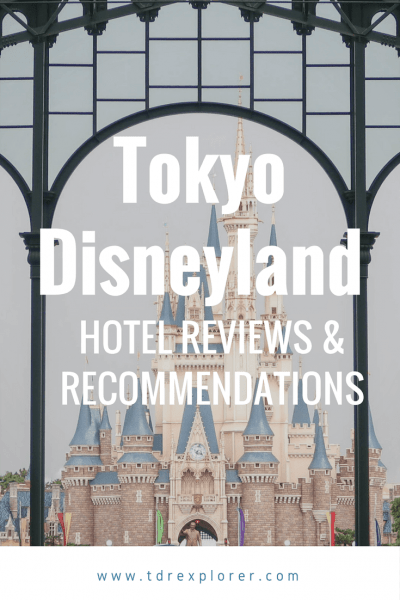 Our updated list of Tokyo Disney Resort hotel reviews, room tour videos, and recommendations help you decide what’s best for you. For details on all the benefits of the various hotels, our Guide to Tokyo Disney Hotels gives a simple overview. If you’re booking through the Official Tokyo Disney Resort website, read our Guide on How to Book a Tokyo Disney Hotel. 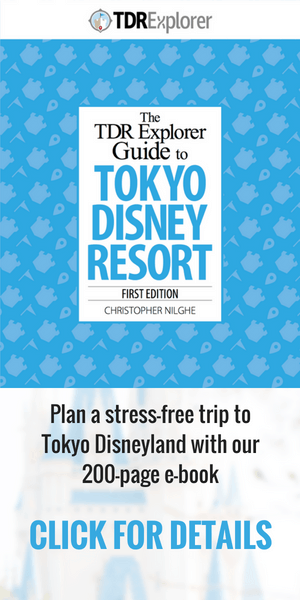 If you need more help in choosing a hotel, our e-book travel guide to Tokyo Disney Resort goes into incredible detail about hotels, including room sizes, types of character rooms, pricing, and lots more. It’s a fantastic summary in one convenient place. And best of all, you’re able to access it offline on your device! Some links to external hotel booking sites are affiliate links (except the Tokyo Disney Resort website). Bookings made through these links help keep our site running. Read our disclosure for more information. 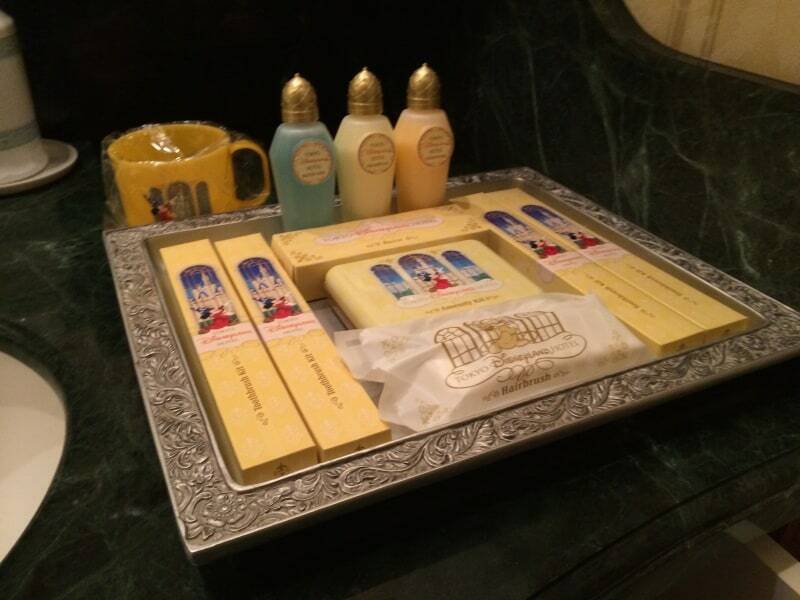 There’s a total of 4 Disney-themed Tokyo Disney Resort hotels. Each of the hotels varies in price and amenities as well as theme. If you want complete immersion into the Disney bubble and have the budget to do so, then you’ll want to stay at a Disney Hotel. 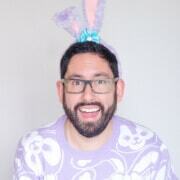 This immersion does come with a price, however. The only Value Hotel at Tokyo Disney Resort, which is a renovation of two existing hotel buildings that opened in 2016. The two buildings have two different themes (Discover & Wish), that borrow from various aspects of both Tokyo Disneyland and Tokyo DisneySea. 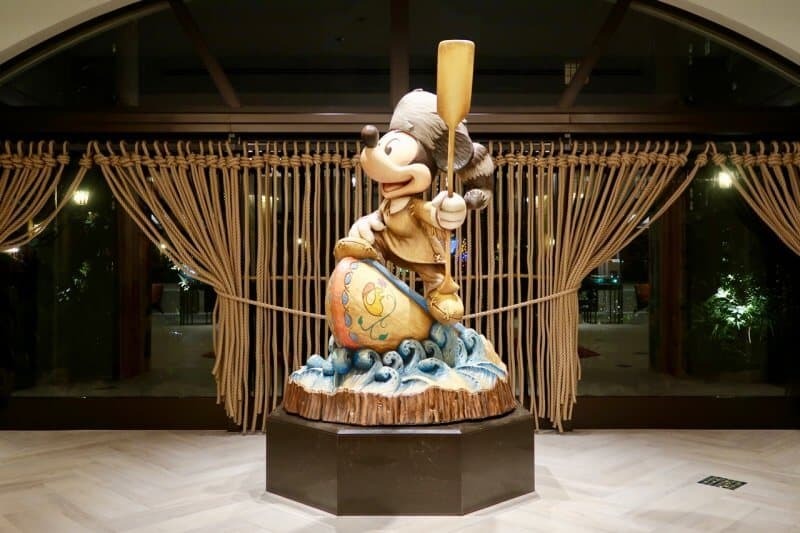 Our Tokyo Disney Celebration Hotel review (you can also listen to our podcast episode) goes into detail to help you decide if this is worth for your stay. In short, it’s a bit expensive for a Value Hotel and the “overlay” on an existing hotel is plain. The biggest issue I have is the 15-minute bus ride to/from the Parks (since it’s offsite). 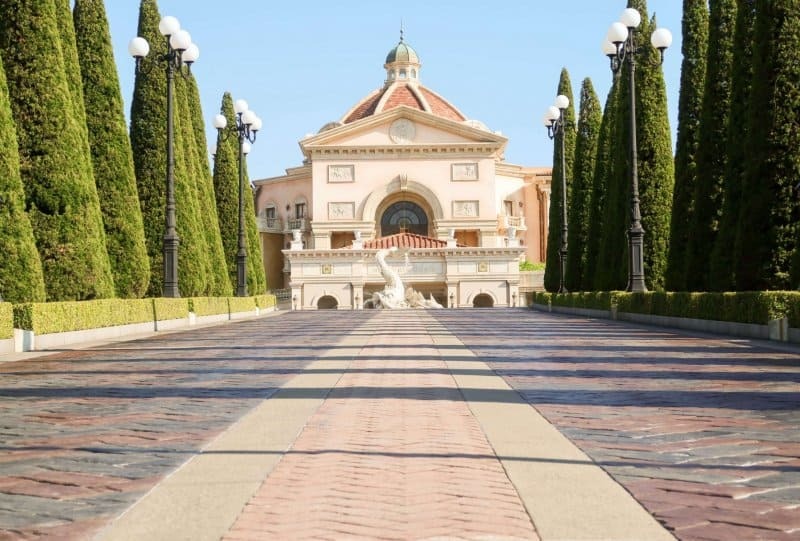 Unless you are able to get it at a deal (or really want that 15-minute early entry for cheaper), you’re better off staying at the Disney Ambassador Hotel for a bit more, or one of the Official Hotels on Resort property (more on that below). If you want value and the full Disney experience, then the Disney Ambassador Hotel is the best of the three Deluxe Hotels. The only downside to this hotel is it’s in Ikspiari and takes a bit longer to get to either Park (but they have free shuttles). While the Art Deco aesthetic is done to death in the Disney realm, this hotel executes it flawlessly. 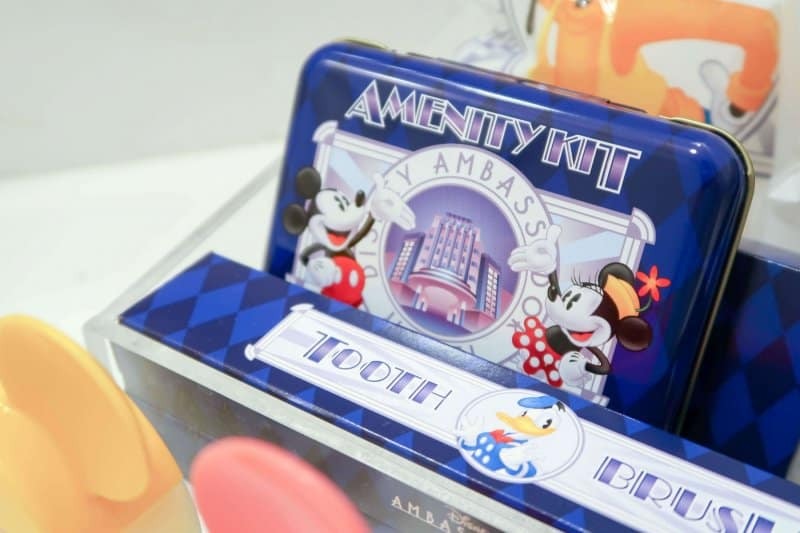 Read our Disney Ambassador Hotel review that also shows you how to use a Japanese toilet! Yes, you read that right. The Tokyo Disneyland Hotel opened in 2008 and faces Tokyo Disneyland Park. 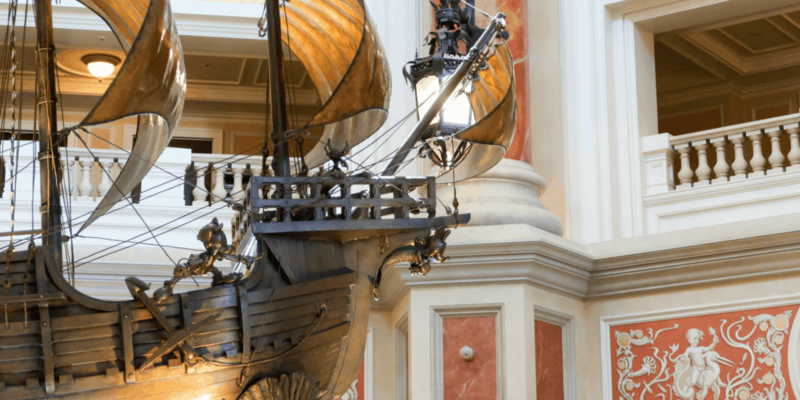 This Victorian-themed hotel feels familiar to those that have stayed in places such as the Hong Kong Disneyland Hotel or the Grand Floridian in Walt Disney World. My favourite part in this hotel is the Dreamer’s Lounge (the Afternoon Tea is a must) and their character-themed rooms. We have only stayed in their noncharacter-themed rooms, but they have rooms themed to Beauty and the Beast, Alice in Wonderland, and Cinderella. The pinnacle of Disney Hotels is the Hotel MiraCosta (that’s a hyperbole, but I am going with it) which is right inside Tokyo DisneySea. The attention to detail in every aspect of this hotel will ruin your stay at any other hotel afterward (again, I might be exaggerating). This beautiful hotel does come at a cost, however; rooms start at about $400 USD per night. If it works within your budget, I recommend staying here for one night to get the full Tokyo Disney experience. This is the only Tokyo Disney Hotel that is not available for bookings through external hotel booking websites. These hotels are part of the “Official Hotels,” which means you receive certain benefits, such as guaranteed Park admission (even if the Park is at capacity, you can buy tickets), buy tickets at the hotel, and a gift shop with select Tokyo Disney Resort Merchandise. Our Tokyo Disney Hotel Guide breaks down all the benefits. Want an excellent hotel right on Resort property but not pay the Disney price? Then the Hilton Tokyo Bay is one of the best. You are able to get rooms as low as $100 USD per night on a sale. Join the Hilton Honors Club to catch any deals they may have. Rooms normally start at about ¥20,000 ($180 USD) per night. You can walk right to the Bayside Station (along with the Tokyo Disney Resort Monorail Line) and get to the Parks easily. Another excellent option is the Sheraton Grande Tokyo Bay, which is right on Resort property. Prices are comparable to the Hilton Tokyo Bay. While I haven’t stayed here, other Explorers have nothing but good things to say about the hotel. 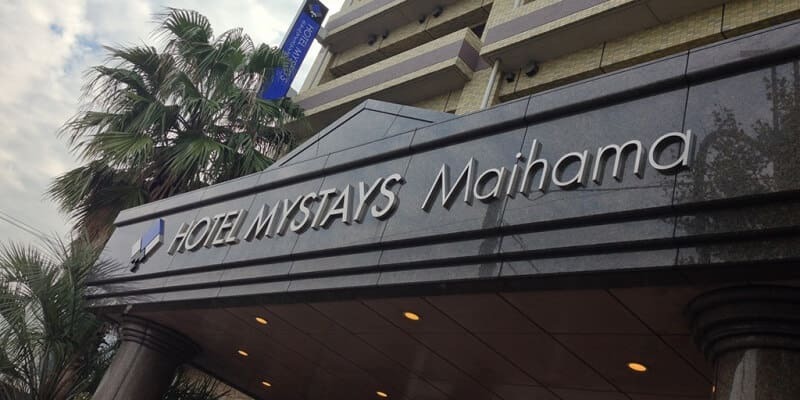 Don’t pay full price for this hotel; wait for a sale. If you stay in these hotels, you do not receive any benefits. But that also means the prices are sometimes cheaper than the Disney or Official Hotels. An excellent no-frills hotel that is within walking distance to Tokyo DisneySea (about 10 minutes). The area is industrial and doesn’t have a nice view, but if you want a clean and comfortable place to sleep, then it’s hard to argue with this one. 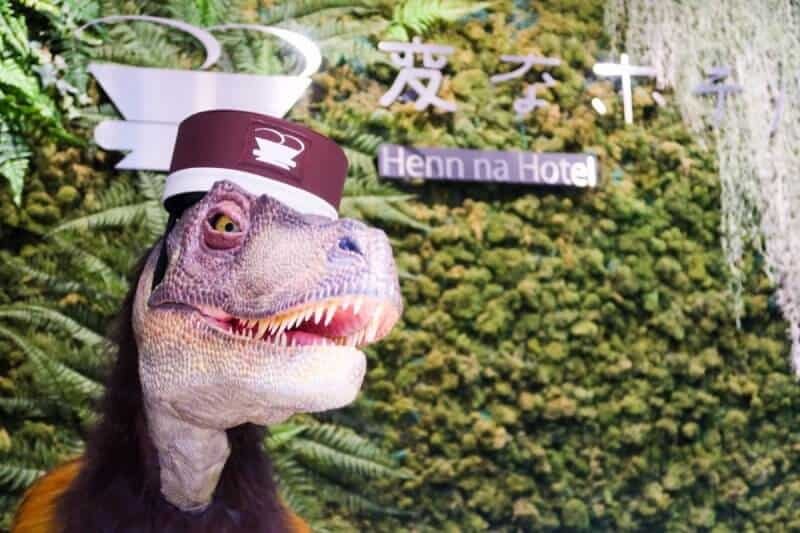 One of the strangest hotels near Tokyo Disney Resort and is definitely a hotel to add to your list of unique experiences in Japan. The front reception is two multilingual velociraptors. How’s that for strange? If you’re OK with things listed above, then this is a great way to save yourself some money. 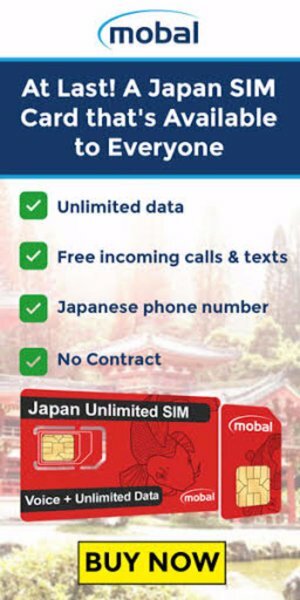 Sign up and receive ¥3,500 ($31 USD) in travel credit for your first trip. The best hotel without question is Hotel MiraCosta, but that does come at a price. If you want the value and still stay at one of the Tokyo Disney Resort Hotels, then the Disney Ambassador Hotel is our top choice. I would only stay at the Tokyo Disney Celebration Hotel if there is a deal; otherwise, it’s not worth it. 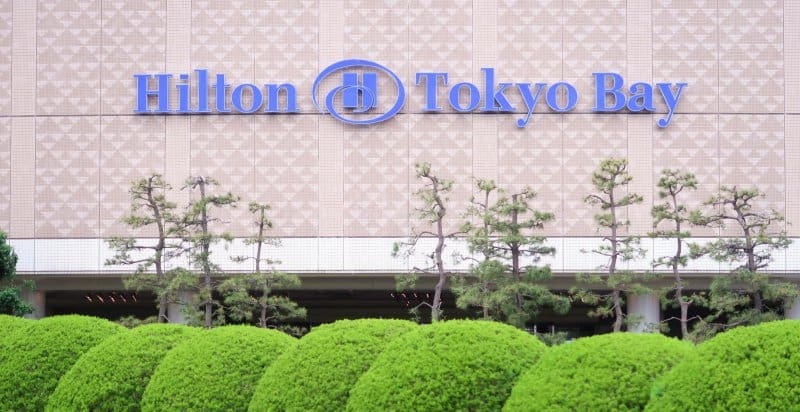 If budget is a concern, then choosing either the Hilton Tokyo Bay or Sheraton Grande Tokyo Bay Hotel is an excellent alternative. They are right on property at Tokyo Disney Resort and have easy access to the monorail to get to the Parks. You can sometimes find them for under $100 USD per night. If you’re wanting to find other hotels around Tokyo Disney Resort, Tokyo, or other parts of Japan (Kyoto, Osaka, etc), use the search box below to find the perfect hotel.